I grew up using Coppertone Sunscreen in the summer. In fact, for me the smell of Coppertone always brings back the feeling of long, lazy summer days. As a child I was fascinated with the logo of the little girl and dog on the bottles. Who was she? Was that her dog? Well now the sunscreen brand that was introduced in 1944 to help protect kids, and adults skin from the sun is offering you a chance to actually know that little girl….and possibly win a family vacation too! 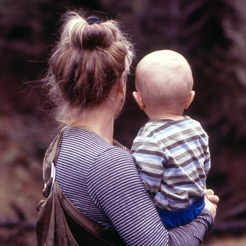 Do you have a little girl between the ages of 2 – 7 years old? 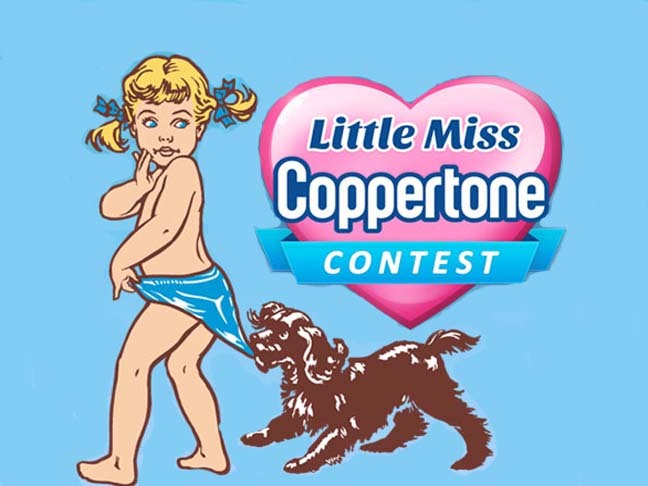 If so you can enter her in Coppertone’s search for the next Little Miss Coppertone. To enter head over to Coppertone’s Facebook page and like them for all the details. Just think, your little girl could be the next Little Miss Coppertone and your family could be on their way to an amazing family vacation.